Dolphin fragment recovery utility aims to be the top and professional tool for fragmented file recovery. 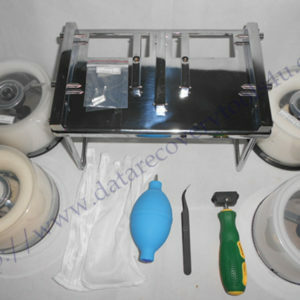 As for traditional data recovery technologies or methods, people try to recovery lost files, check the recovered files, if the recovered files are corrupted(files cannot be opened normally), repair the recovered files, if the corrupted files cannot be repaired, this kind of recovery case is mostly given up and the data becomes permanently lost. With Dolphin Fragmented file recovery utility, situations improve a lot, Dolphin team has worked out many unique fragmented file recovery technologies to get more file fragments recovered and the lost data is more possible to be recovered at the correct and normal status. 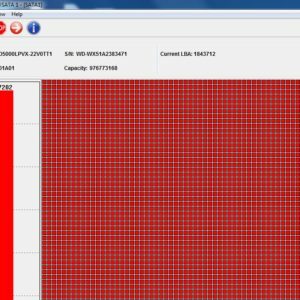 3, SQL Server MDF File Fragment Recovery. Datasheet of this fragment recovery utility is available soon for download. All above file fragment recovery technologies are unique and have obvious advantages over other similar fragmented file recovery tools and now Dolphin is offering special super Christmas offers to all data recovery engineers worldwide-new purchases of DFL-SRP USB3.0 or DRE-4x PCIe data recovery equipment can get this great data recovery tool for free as gift together with the other Christmas gift-Dolphin Raid Recovery Utility. For existing users, it’s the same and easy to create one successful case study to get both the raid and fragment recovery utilities. Dolphin are always working hard for all users’ success.